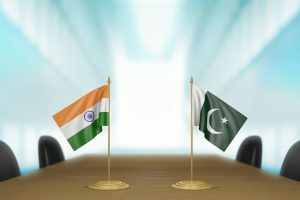 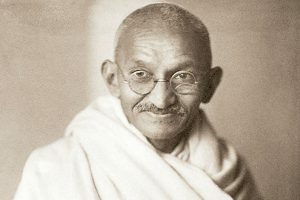 A thaw in Indo-Pakistan ties? Continue reading "A thaw in Indo-Pakistan ties?" 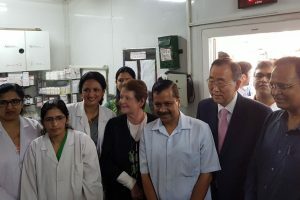 The Elders team members were briefed on the working of the Mohalla Clinic, the facilities available there and profile of patients. 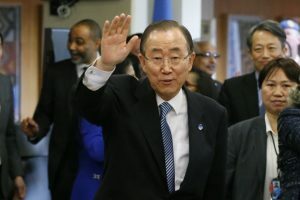 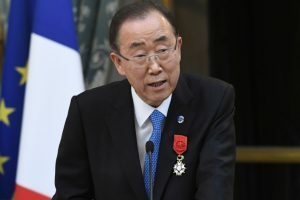 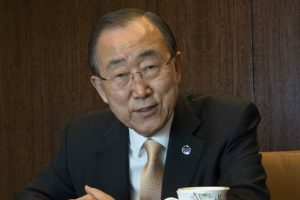 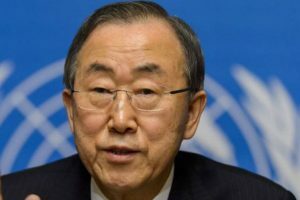 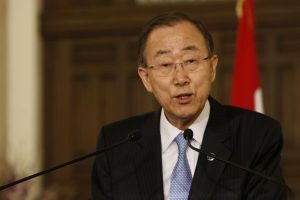 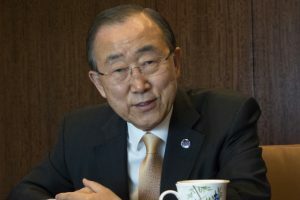 Continue reading "Former UN chief Ban won’t run for S Korea presidency"
Continue reading "S Korea urged to arrest Ban Ki-moon’s brother"
Continue reading "S Korea’s ex-opposition leader beats Ban Ki-moon in poll"
Continue reading "Ban Ki-moon returns to South Korea, poised for presidential bid"
Continue reading "Ban Ki-moon buoyed by climate accord but laments conflicts"
Continue reading "Outgoing Ban Ki-moon bids farewell to UN"
Continue reading "Ban asks India, Pak to resolve differences through dialogue"
Continue reading "UN chief calls for India, Pakistan dialogue"
Continue reading "UN chief hints on running for S Korea’s presidency"
Continue reading "UN chief concerned about Maldives’ political situation"
Secretary-General Ban Ki-moon said he deeply regretted the suffering that cholera has caused and the UN had a moral responsibility to the victims.